Foil containers with lids, are a perfect addition to any take-out food service operation. 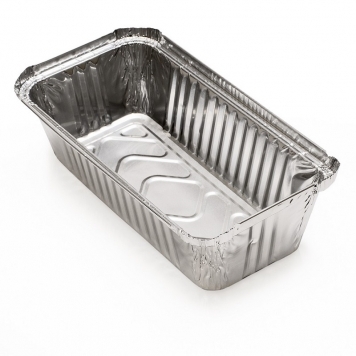 Foil take-out pans allow you to bake and serve all in the same container, whilst ensuring pasta dishes, casseroles, and appetizers stay fresh until your customers get home. A convenient board lid with foil lining on the inside is included to lock in flavour and provide safe transport. They can be stacked one on top of the other to ensure your work spaces and kitchen will remain clean organized.